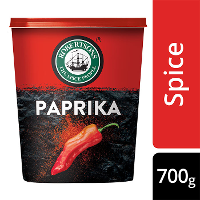 Add the garlic, Robertsons Paprika and chilli and sauté for a further 3-4 minutes to release their flavours. 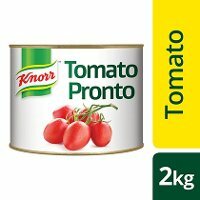 Stir in the tomato paste and add the white wine and allow to reduce just slightly. 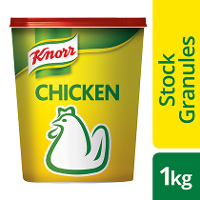 Add the chicken stock (Knorr Chicken Stock Granules dissolved in 500 ml boiling water to create the chicken stock), Knorr Tomato Pronto and season with a little salt and pepper and cover with lid. Allow to simmer gently for 30 minutes. 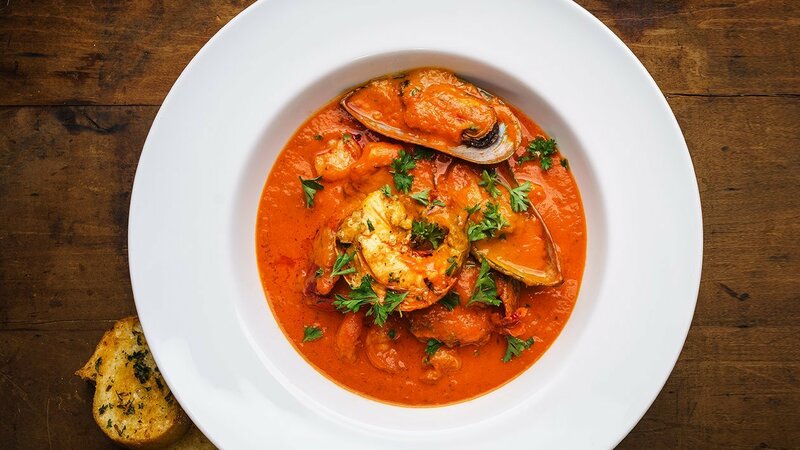 Add the prawns, monk fish and mussels, cover with lid and allow to simmer gently for about 10-12 minutes or until the fish and prawns are cooked and mussels have opened. Scatter with chopped parsley and serve with crusty bread and fresh lemon wedges.